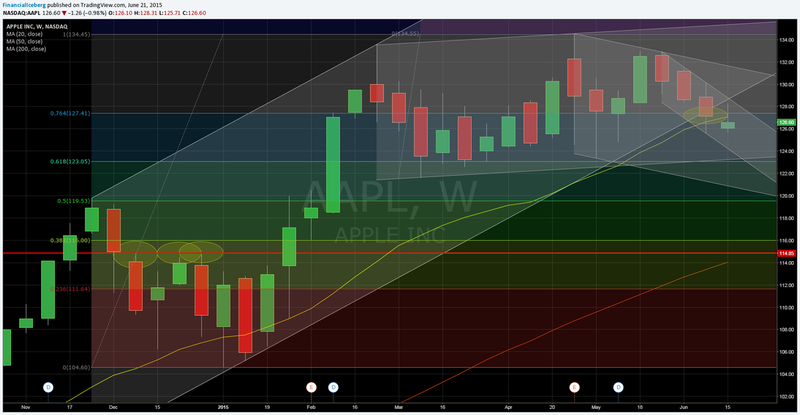 APPLE Technicals Behavior - Big Picture: Near Rising Wedge Support Trendline ? RV closed on June 19 at ​​1.58, well below it s 200 DMA at 1.84 and pure Volatility​ closed at 21.27% last Friday, level well below its 200 DMA at 27.8%. 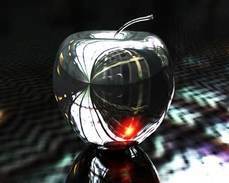 ​​Apple Shares are within a Rising Wedge that started on February 24 2015 with $124.78 support and $135.34 as resistance.